Is Endangered Species Act Endangered? nervous about a group of people building a cage around its nest. But the people are here to help; they’re trying to protect its nest. 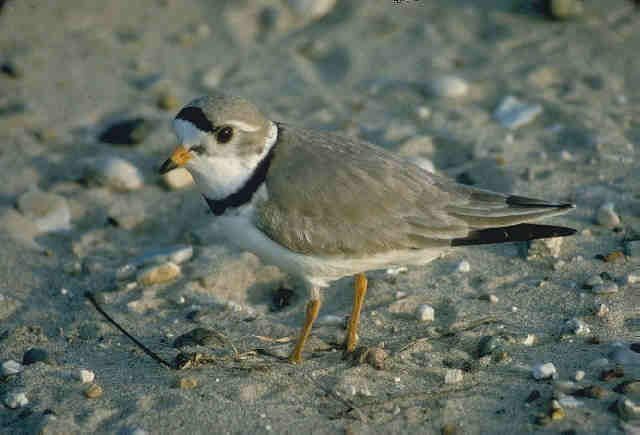 Plovers build their nests out of little round stones right on the beach. Amanda Brushaber is a biological technician with the National Park Service. She’s leading a group of volunteers who are working to save this rare little bird. region. 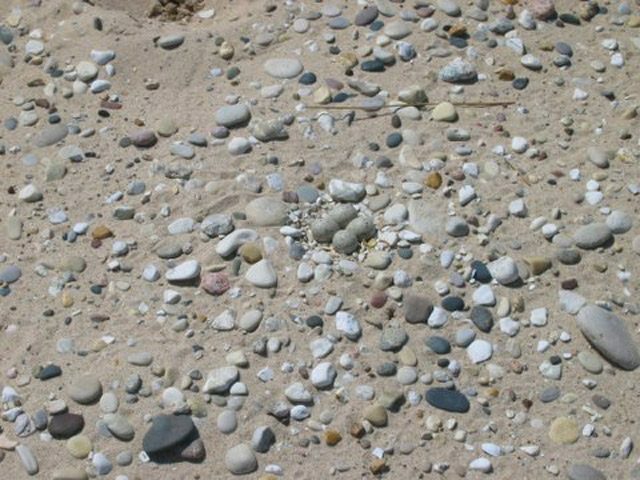 The birds like wide sandy beaches that have strips of stones and cobble. But these shorelines have been under a lot of development pressure. And with more buildings and more people on the beaches, the bird’s had a tough time surviving. plants and animals, and for the most part, it’s remained unchanged since it was first passed. But some members of Congress think the Endangered Species Act goes too far. They say enforcement of the Act is often heavy handed to the point that it’s an abuse of federal power. species on their land because it could limit how they use their land. Jack Dingledine is a biologist with the U.S. Fish and Wildlife Service. He says they work closely with landowners to make sure a development won’t harm a protected species. Endangered Species Act will be an improvement. protecting endangered plants and animals. weakened now, we’ll see more wildlife wiped out of existence.